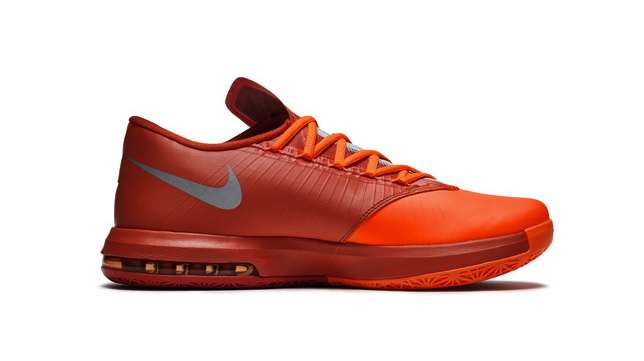 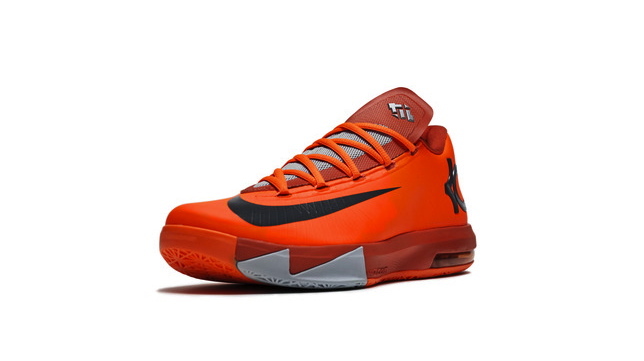 Nike officially unveiled the KD VI "NYC 66" today, inspired by Kevin Durant's legendary 66-point performance at Rucker Park. 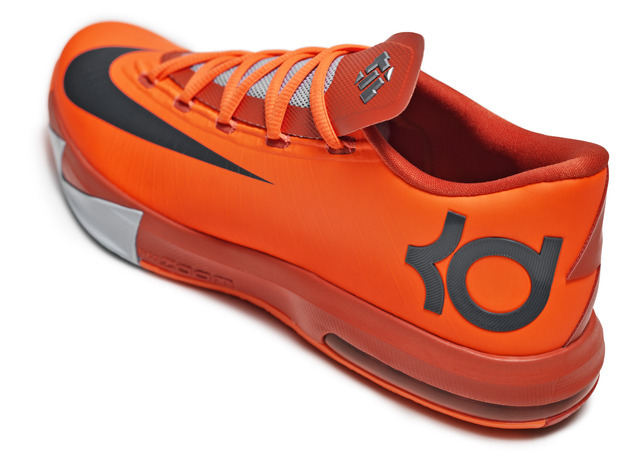 Nike officially unveiled the KD VI "NYC 66" today, inspired by Kevin Durant's legendary 66-point performance at Rucker Park during the 2011 NBA lockout. 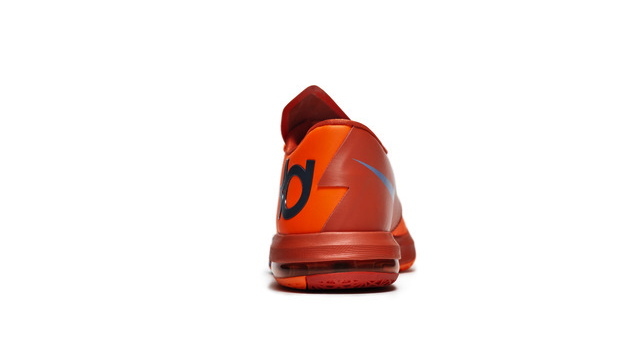 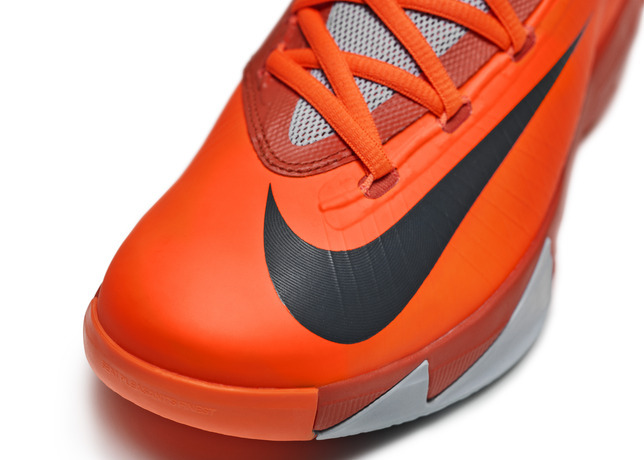 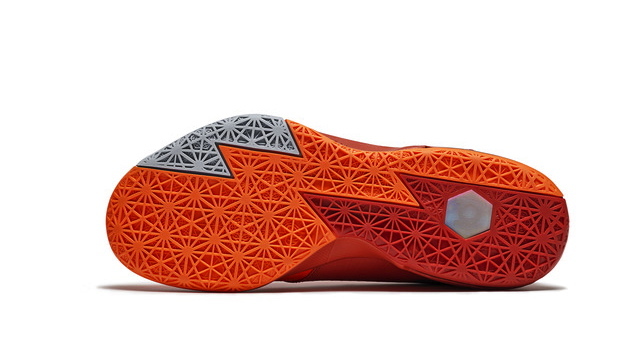 The "NYC 66" brings KD's memorable game to life with a vivid Total Orange / Armory Slate / Team Orange colorway, representing both KD's hot hand and his jersey from that night -- a great reminder that "basketball never stops." 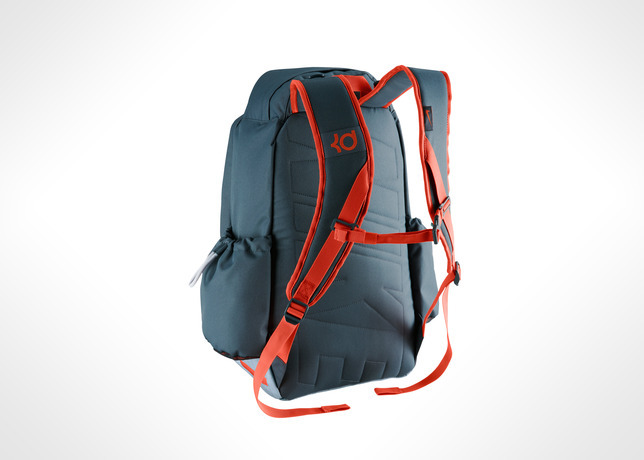 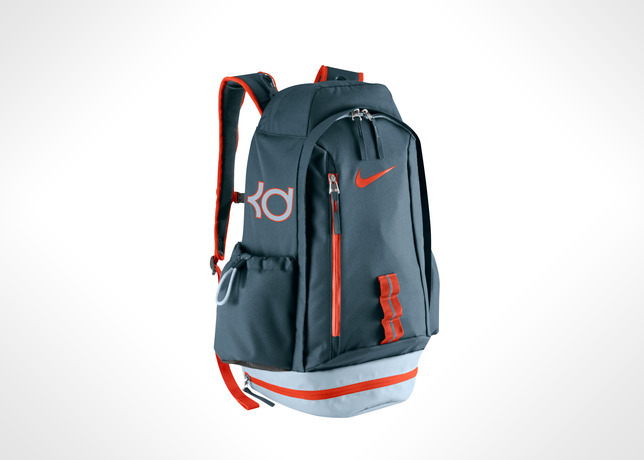 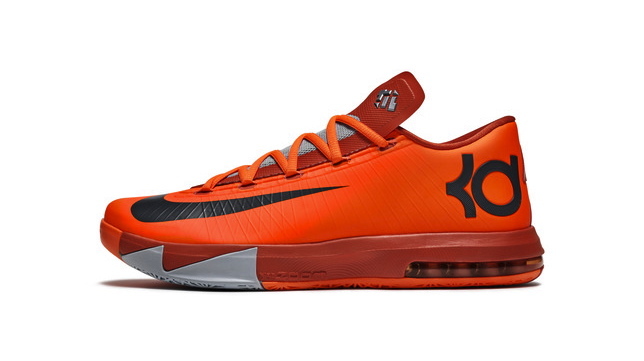 The Nike KD VI "NYC 66" and the matching KD backpack will release on Saturday, August 17. 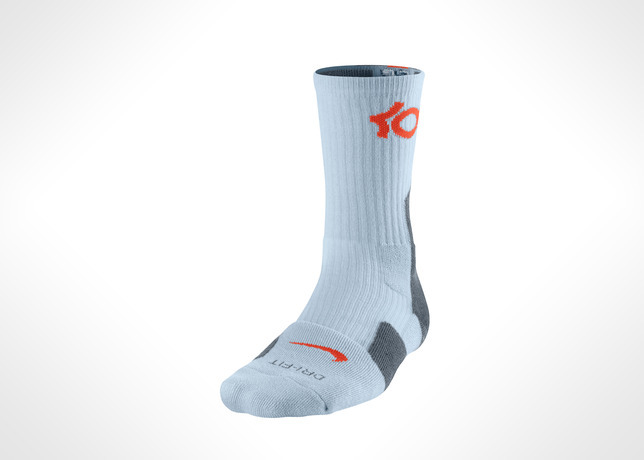 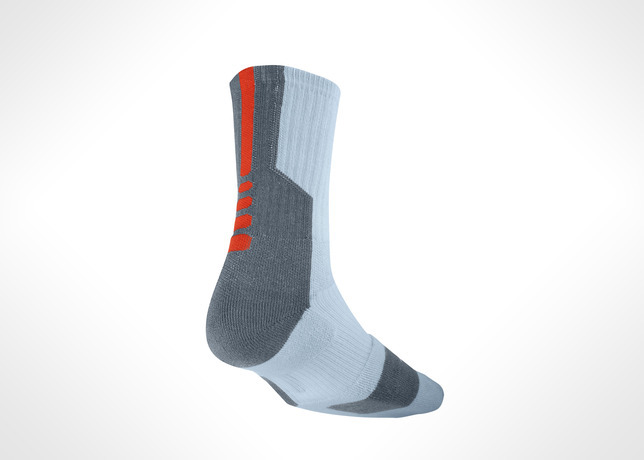 The KD Elite Crew Socks are available now at Nike.com.